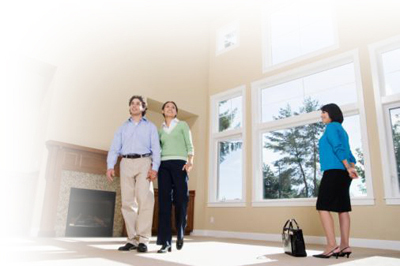 A REALTOR® is a real estate professional who is a member of the National Association. Compare agents’ experience, sales history, and marketing styles. Choose among local agents. And it’s FREE! Anonymous! No obligation! Is selling for-sale-by-owner worth the risk?